A two-year-old girl from Texas has died and her caregiver has been arrested after police say the woman repeatedly hit the toddler with a belt and burned her buttocks as punishment for wetting herself. 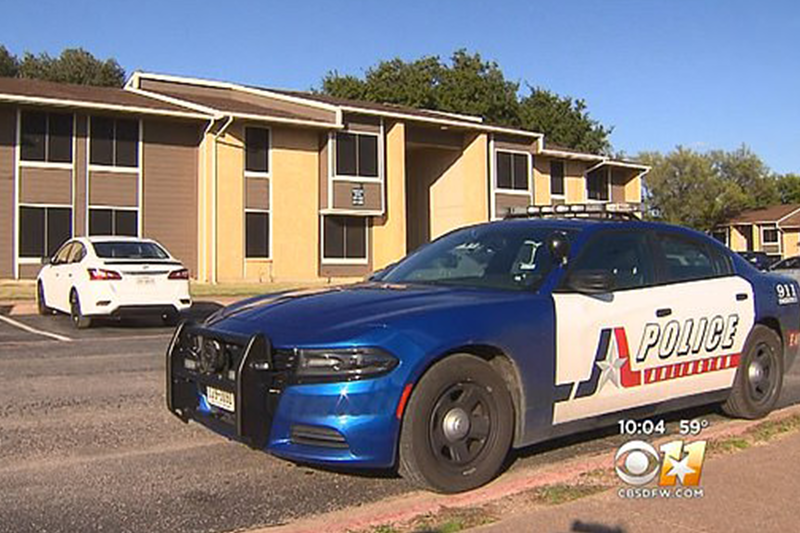 Aniyah Darnell was pronounced dead at Medical City Arlington after police found her lifeless body at the Las Lomas Apartments at 1am on Saturday. An autopsy will determine the cause of death. Shamonica Page, 34, was taken into custody and admitted she repeatedly struck Aniyah because she had become frustrated with the girl soiling her clothes and wanted to ‘teach her a lesson’, according to a police affidavit.